He said India has to see how to move forward in dealing with cross-border terror and make “this region relevant”. 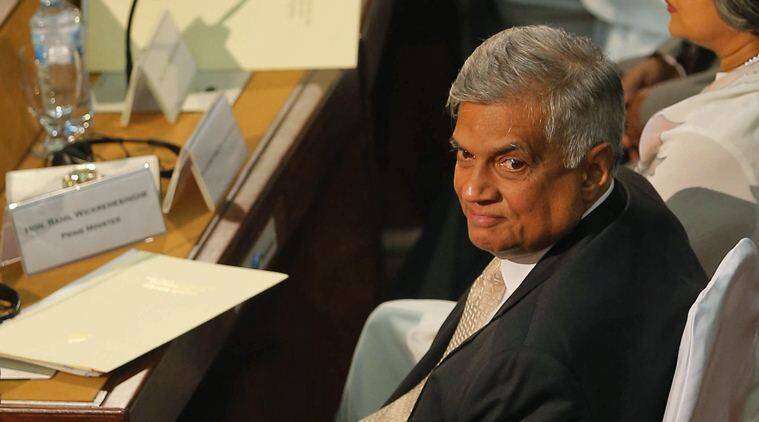 Days after his country joined other neighbours in India’s boycott of the SAARC summit in Islamabad, Sri Lankan Prime Minister Ranil Wickremesinghe, while endorsing New Delhi’s concerns on cross-border terror, Wednesday said it is a “core issue” on the SAARC table and will not end even if the regional club falls apart. 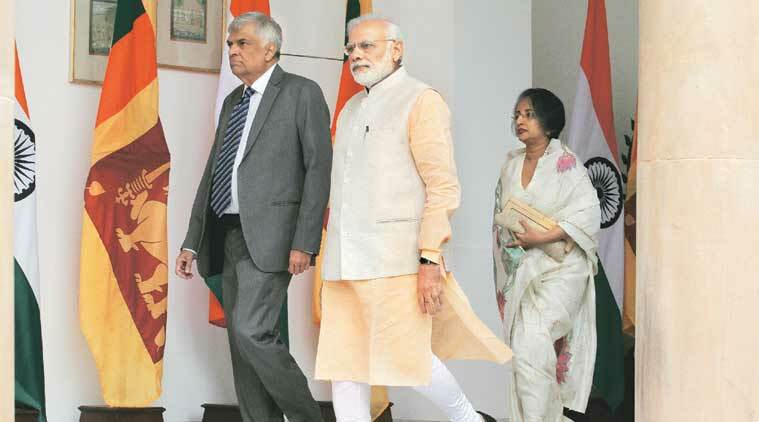 Asked whether Sri Lanka supported India’s surgical strikes against terror launch pads along the Line of Control with Pakistan, he said, “I can’t tell you what I spoke with Prime Minister Modi.” “Cross-border terrorism is on the table. SAARC has to look at it and discuss what has happened (postponement of the summit in Islamabad). How are we going to handle it? SAARC has to decide on two issues — cross-border terrorism and areas in which we can work together. If we don’t do it, there is no future for SAARC,” he said. He expressed hope that the current predicament will be an “eye-opener” to rethink and reconsider issues of peace and security in the region. On his country’s relations with China, he said it is “economic, not a military one”. “By the time we took over, China had already given loans for the Hambantota harbour and the airport, nothing more. With India, we are doing a lot more — infrastructure projects, road projects, military cooperation. We have relations militarily, just like India does with China, but China had no military presence in projects such as Hambantota,” he said.